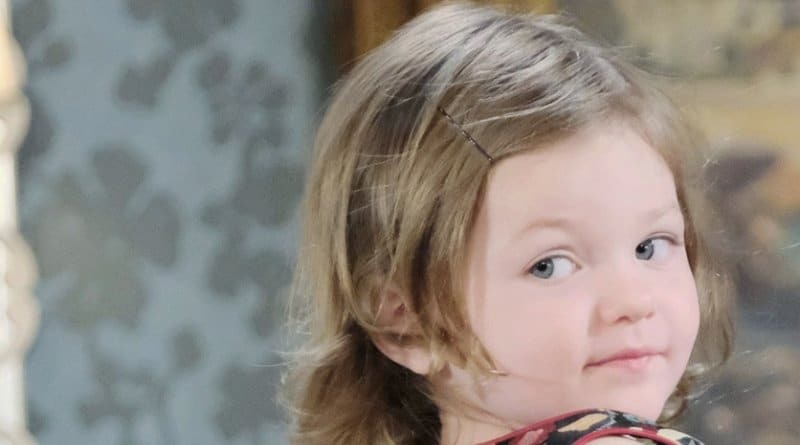 Days of Our Lives spoilers say Holly Jonas is kidnapped around the same time that her mother Nicole Walker returns to the fold. Days of Our Lives Spoilers show that Chloe Lane (Nadia Bjorlin) receives a shocking letter from her bestie Nicole Walker (Arianne Zucker). ‘Days of Our Lives Spoilers’ : Eric Wants To Raise Holly – Will Nicole’s Dying Wish Be Honored ? 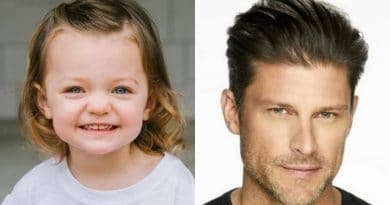 Days of Our Lives spoilers reveal that Eric Brady (Greg Vaughan) wants to raise Holly Jonas, keeping his promise to Nicole Walker. Days of Our Lives spoilers reveal that Sarah Horton and Eric Brady will bond over Holly Jonas as they cope with Nicole Walker’s death. ‘Days of Our Lives’: Nicole Walker Dies – Who Will Get Holly Jonas? Days of Our Lives fan favorite Nicole Walker will meet a tragic end leaving behind her daughter, Holly Jonas. Who will raise the baby?